There are no second acts in life, but the American system of entrepreneurship has provided many second chances. That flexibility is, perhaps, one of the greatest strengths of the US system of value creation. For example, a less-flexible system would never have given Apple’s late CEO, Steve Jobs, an opportunity to have much impact later in his career. A market dominated by rigid organizational structures would have denied him entry. To appreciate this point, it’s necessary to move beyond the managerial maxims many recent eulogies have used to describe Steve Jobs. These have displayed a disappointing degree of plasticity. Look, as a youngster, Jobs displayed a penchant for brashness, impatience, and needless confrontation, just as he did later in life. Two decades ago, the old consensus held that Jobs succeeded in spite of himself, while the recent consensus ascribed Jobs’ commercial success to his passion and attention to detail. The common analysis reassessed superficial traits based on outcomes. That interpretative flip is a symptom of a deeper schism. Different conceptual frameworks underpin and frame distinct perspectives about the role for entrepreneurs in American business. Steve Jobs’ career can illustrate these perspectives. As is well known, Steve Jobs and Steve Wozniak founded Apple at a time when the PC market lacked rules and boundaries, outside of any large firm’s plans. In such a chaotic setting, a couple of college dropouts could aspire to make an impact with nothing other than heady ideas, technical talent, and a maxed-out credit card. Jobs and Wozniak didn’t make the first commercial PC, but they were the first to generate enormous mass-market attention. Possessing different personalities and skills, they were classified by the news media as the modern Watt and Boulton of PCs, an archetypical pairing of a wunderkind engineer and dynamic hustler. The stereotyping was never accurate, of course, but it helped nurture publicity for the young firm. Indeed, public attention gave Apple the curse and blessing of instant publicity, whether the firm did something trivial or substantive. It helped Apple catalyze attention after every upgrade to the Apple II, and it brought intense scrutiny when the Apple III and Lisa failed to catch on, arguably, due to overpublicized quality control issues. 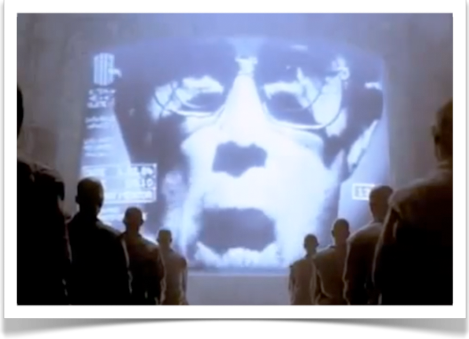 It also helped launch the Macintosh and gave momentum to its 1984 Super Bowl commercial, which still ranks as one of the most audacious advertisements. More to the point, from that time onward, Jobs experienced the high-tech equivalent of the paparazzi treatment (and fought to protect the privacy of his personal life). So, for example, unlike most boardroom battles, the world noticed the irony when the CEO that Jobs hired eventually pushed him out. 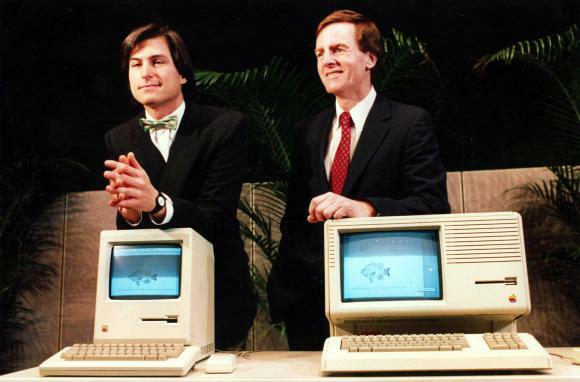 It’s hard to recall now, but John Sculley wasn’t widely criticized at the time except by some loyal Apple groupies. Contemporary wisdom went against Jobs. His board thought he had overstayed his usefulness. Why? At the time, Jobs’ experience fit a particular view about how entrepreneurs serve their firms and society. In this view, entrepreneurs are a catalyst, taking risks that established firms would not initially take. 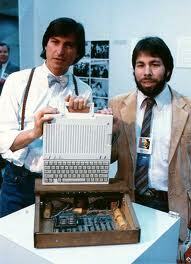 In this case, for example, it’s well-documented that the Apple II motivated IBM to create a PC. That view comes with inherent limits on the entrepreneur’s purpose, foreseeing little additional role beyond the catalytic one. That is why, for example, many venture capitalists (then and now) dutifully jettison the founders of start-ups. And that is why, once Apple became a large firm, many of its board members concluded that the passionate young Jobs had too many quirks and had stayed beyond his usefulness. 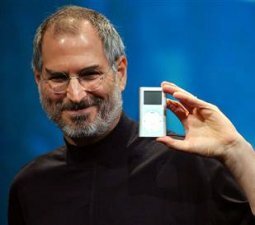 Though hardly unique in his degree of self-belief, that trait certainly helped Jobs bounce back from multiple failings after he left Apple. Yes, multiple. Almost a decade after leaving Apple, Jobs had a reputation for doing many things well, but not for making money. It is (again) hard to recall, but Jobs’ next two destinations—Next and Pixar—did not meet their commercial goals for a long time. After all, Next sold few boxes. It received technical praise, not sales. Its biggest sale came late, in 1996, when it sold its software to Apple. Pixar too received attention for its short videos using computer-generated imagery (CGI). But for almost a decade after Jobs joined the firm, it lived on investor charity and revenue from a few commercials. It didn’t have a hit until late 1995. Both firms had reputations for being archetypical examples of capabilities in search of value. Consider Pixar as an example. It had a team of people who did CGI exceptionally well, but it had difficulty paying for the equipment and their salaries. Initially, Pixar planned to visualize medical images, but that market never materialized. It sold boxes for CGI, too, but there were few buyers. The staff also put together short films, but initially this was advertising for the technology. 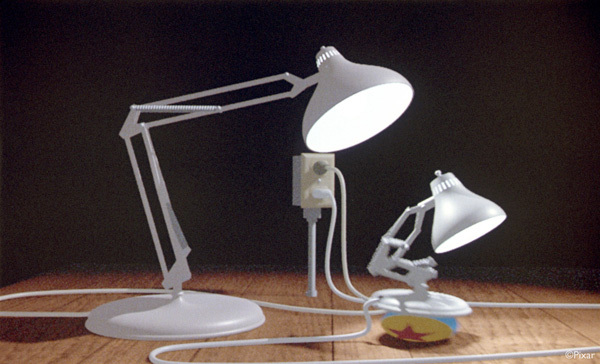 Luxo the Lamp demonstrated possibilities, not profitability. Eventually, making films became Pixar’s singular strategic focus, but not out of any profound vision. There just was no viable alternative. For many years, it was an open question whether Pixar could make an entire feature film that—um—more than nerds would watch at an animation film festival. 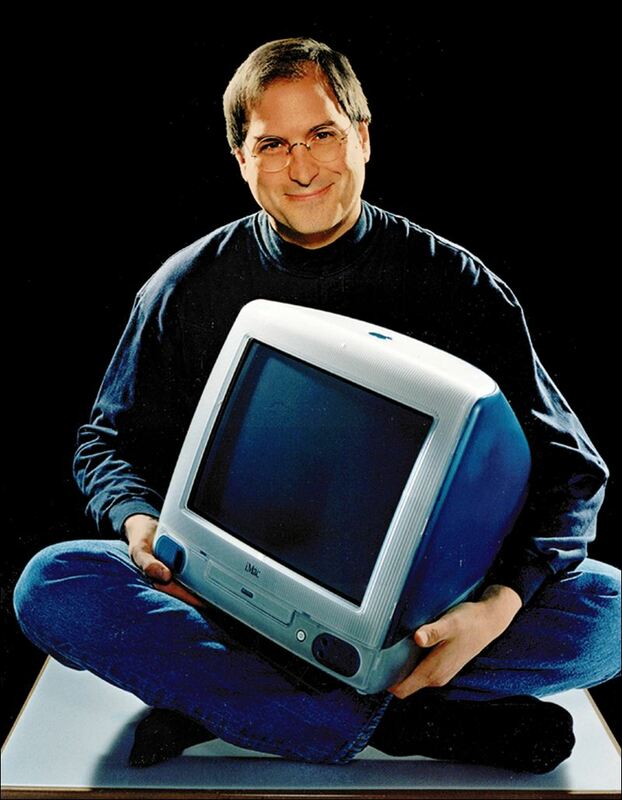 In short, by early 1995, Steve Jobs’ admirers lauded the technical accomplishments, while less charitable observers still regarded Jobs as an egotistical jerk with an excessive taste for quixotic technical perfectionism. Overall, the paparazzi still took an interest, but it was less mean-spirited than in the past. After all, life had taken Jobs down a peg, and he had persevered. 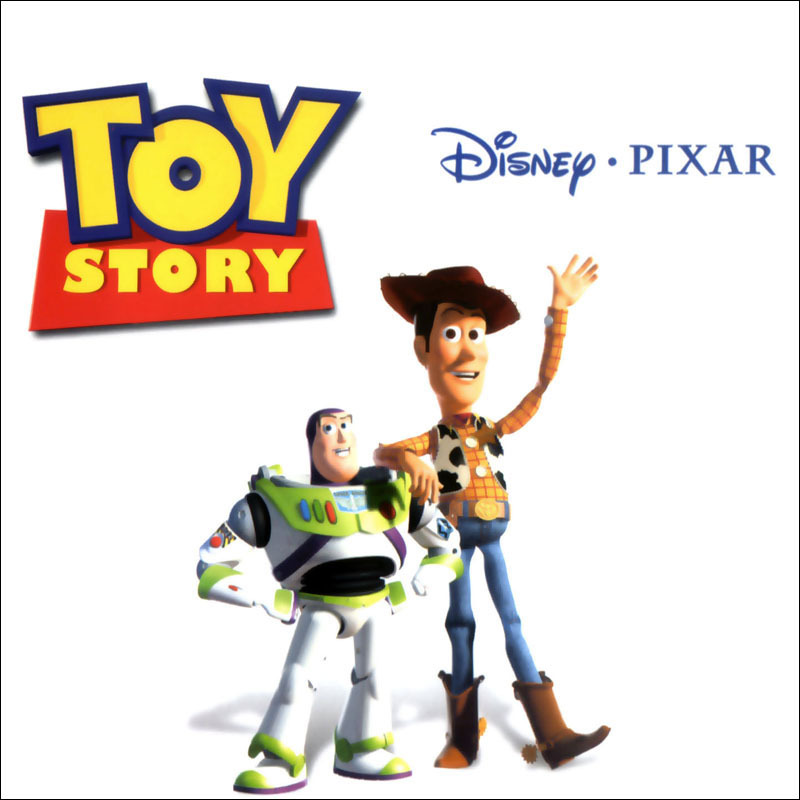 How much Jobs had learned at Next and Pixar was widely underestimated. 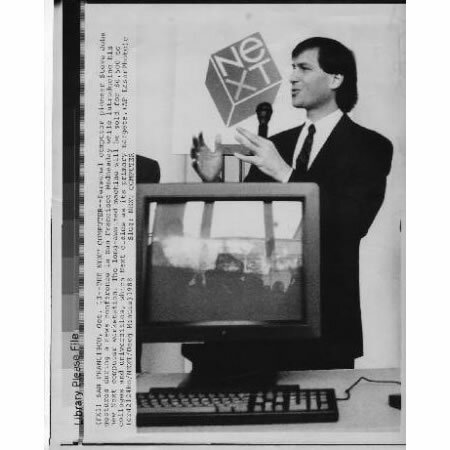 During that decade, Jobs met many leading executives in the media industry. He also gained an appreciation for how entertainment firms organized projects. 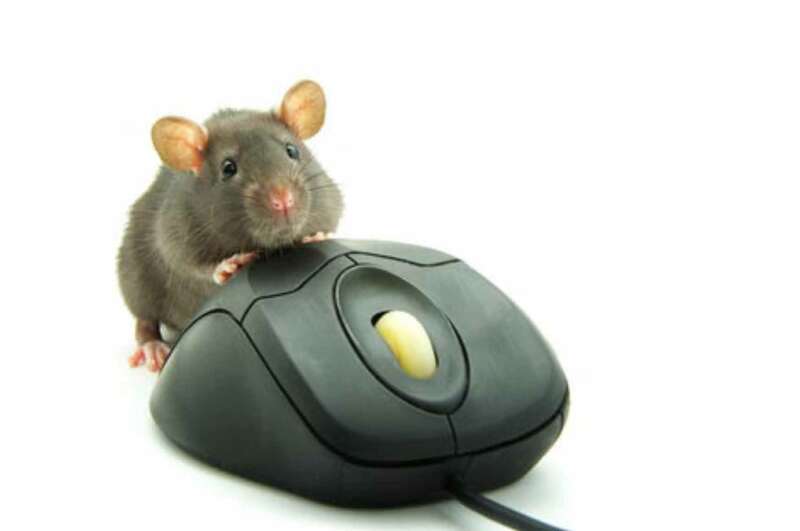 Judging from later behavior, he also gained an appreciation for blending technological perfectionism and serving users. Things changed quickly for Jobs after Toy Story was released in November 1995. As its revenues went to infinity and beyond, Jobs gained more public credibility as an executive. In 1996, Apple’s board brought Jobs back as part of the buyout of Next. By 1997, he was CEO of Apple again. By that point, Apple’s business was adrift. Jobs brought direction to the organization by doing what he did instinctually well—namely, making his own views the final arbiter of the firm’s strategic direction. He brought two other things, too. First, he brought his experience negotiating with partners. Many a talented engineer/programmer/designer was happy to work with a CEO who pressed for perfectionism and edginess, defending the firm’s purpose in every negotiation with outsiders. The Apple announcements showed the second thing Jobs brought back to Apple—a disciplined articulation of a broad vision of value creation through technical improvement. User needs and desires took precedence over merely great advances. Jobs as user-advocate (now a very familiar canon to any recent Apple-watcher) came through in this new persona. Little by little, symptoms of this new energy showed up in product releases—in the Apple AirPort, the iMac, and then in the iPod. A year after the first iPod came iTunes. 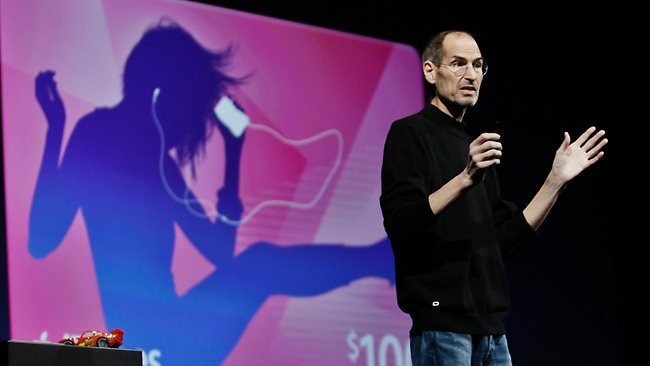 Crucially, Jobs had negotiated deals with music copyright holders, giving iTunes an extensive catalogue. Most readers know the story, so I will not belabor it. 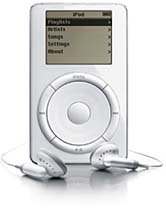 The sales of iPods and iTunes dominated legal music downloading. That begat the iPhone and the App Store, and that led to the iPad, which is not done upending, more broadly, publishing and notebook computing. Notice the bigger change. No longer did Jobs pursue perfectionism for its own sake. Rather, it served a purpose. Jobs made perfectionism subservient to a strategy long used by branded firms in consumer electronics—copious umbrella branding, mass distribution married to consumer targeting, selective product upgrades carefully timed against seasonal sales trends, anchor stores for demonstrations, and judicious use of intellectual property strategies. Apple did that with an additional twist, adding great software and a great online presence to its hardware. 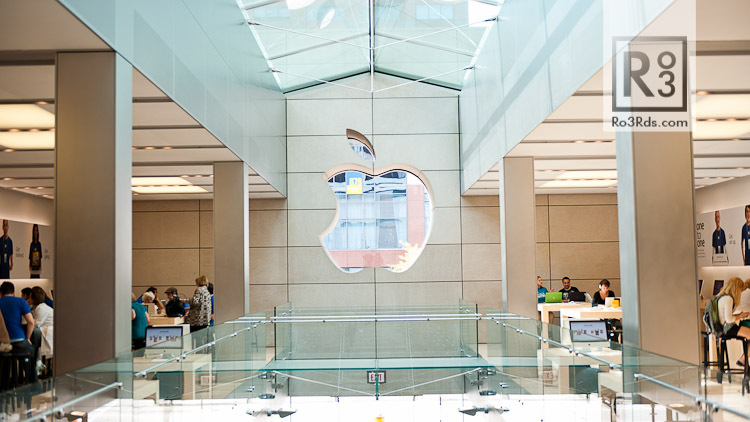 Apple’s actions also altered the conversations about piracy in many boardrooms. Though history suggested that mass market buyers abhorred the inconveniences of pirated goods, no firm had demonstrated a successful mass market approach until iTunes did. The approach seems obvious now, but it wasn’t when Apple first implemented it. Recall that Amazon, Yahoo, AOL, Sony, and Microsoft were close by, as were countless entrepreneurs. Several of them could have done something similar had they set themselves up for such a goal. They just didn’t see the strategy. Admire him or detest him, Jobs deserves his due. Back to the big question: How can one entrepreneur make a difference? Most great entrepreneurs hold steady to a broad vision with specific implications, even in the face of considerable doubt, suffering financial losses with intent, combining lessons in unique ways in search of lightning in a bottle. Some entrepreneurs spot and ride the waves of bigger trends, acting as catalysts, pushing the market into previously unforeseen territory. Others execute so well that they creatively destroy old markets as they nurture the new. Jobs did all of that and more. That is why his career doesn’t fit neatly into any platitudinous managerial maxims about entrepreneurship. Jobs made the most of every chance, and he learned from each one. It will be a long time before another entrepreneur brings as much value to his firm and to society. There is no doubt that Steve Jobs changed the entire world with his vision for technology, but Bill Gates is the one who is trying to make the world a better place to live in. While Jobs saw his ultimate legacy was to build a great company, Bill Gates sees his ultimate legacy as helping others and changing the world via philanthropy. Gates committed his talents to eliminating diseases, increasing development standards, and generally fighting inequality.In seventeen years, the Gates’s foundation has raised and given away more than one-tenth of Apple’s extraordinary market capitalization. While the developed world takes things like clean water, basic healthcare, and the availability of food for granted — there are billions of human beings that don’t have such fundamental resources. It is not to take any credit away from him, but I’m not sure he’s who we should idolize. Steve truly changed us, i miss him.